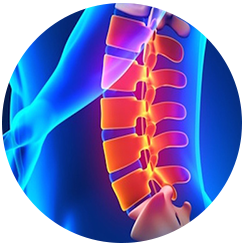 At Superior Spine Care of North Olmsted, our spine care team - Chiropractor, Massage Therapist and Physical Therapist, work together to diagnose and treat many different spinal disorders that cause musculoskeletal or nerve pain. Initial consultations for patients with pain begin with Dr. Neil, Chiropractic Physician and Clinic Director. When you come in to our North Olmsted chiropractic clinic, one of the first things you'll likely notice is how patient-centric we are. Our objective is to listen to you, how you feel, what your goals are, and give you options to choose from. 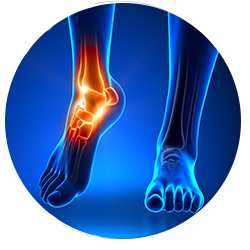 Every patient is uniquely different and their comfort levels vary greatly with the variety of treatments we use to treat pain and discomfort. It is entirely up to the patient which treatment they receive and with what frequency. If you read our customer reviews you'll see this reflected by patients referring to us as "wonderful," "patient,""sincerely understanding," and "no pressure." Below is just a partial list of the conditions we most commonly treat with chiropractic care. 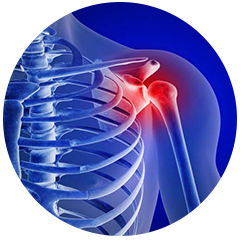 Contact us to schedule your initial consultation or just come in and check us out today..
Auto accident injuries are one of the leading causes of spinal and whiplash injuries. 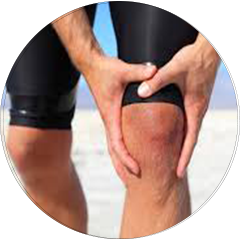 These types of injuries should be treated properly, or accidents could lead to long term, chronic pain. 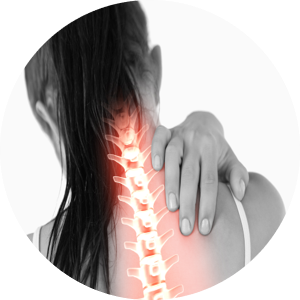 Learn more about whiplash, car accident injuries and chiropractic care. 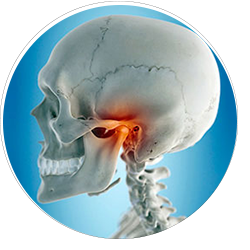 Typical symptoms of this chronic disorder of the face and jaw include discomfort or pain around the jaw and in the face, swelling, problems chewing or talking, the inability to move the jaw, loud popping, headaches and earaches, dizziness and hearing impairment. Read more. As approved providers registered with the Bureau of Workers’ Compensation (BWC), we treat both major and minor work-related injuries to help get an injured employee back to what’s important in their life as quickly as possible. Read more. 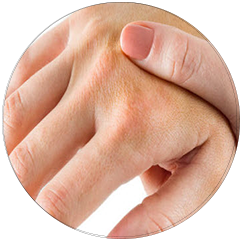 Carpal tunnel syndrome is a hand and arm condition characterized by tingling, numbness and pain due to the median nerve being compressed in the wrist and is usually linked to repetitive motions. Learn more. Problems with the discs of the back are common. 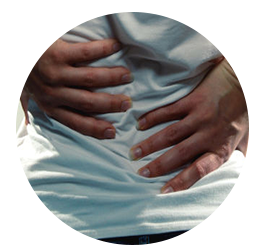 Intervertebral discs are the spongy cushions found between the bones of the spine, part of which can change position and touch nerves, causing pain. This can be caused by trauma as well as long term wear and tear. Read more. A headache is pain or discomfort in the head, scalp, or neck. Common types of headaches include tension headaches, migraine or cluster headaches, sinus headaches, and headaches that begin in your neck. Read more.